Choosing a niche is one of the very first steps to a successful business, and it is especially effective if you are marketing online. The key to choosing a perfectly viable niche is to do your homework by researching your niche options based on key factors. Let’s discuss five factors that when researched well, will offer you the best choice. When you think about your past experiences – professional and personal, what are some of the key things that stand out? What is your educational history? For what have you always been complimented? Are there certain talents you have demonstrated that others envy? Did you acquire a special skill through volunteering or in an unstructured environment not related to your “real” career? Ideally, you should focus on a specific segment within the group you select. For example, you may decide to work with business owners who sell financial services, or relationship experts who work with single parents and their teens. The more targeted the group, the easier it will be to streamline your marketing dollars. This is an important distinction – just because your group has a problem, it does not mean they are seeking to pay someone to bring resolution to the problem. Choosing a problem that your market either has on their periphery or they want to ignore creates more work for you. In these cases, you will have to invest time and money in educating the group as to why they need your services. Consider how much easier it would be to develop your offerings around a service your market is already looking to invest in. Taking into account the work you’ve done in Steps 1 through 3, now pinpoint the ideal solutions you can apply with both expertise and passion. What do you have to offer and how will you deliver it? Can you create a series of presentations around the solution? Would you develop a set of articles? Start with your own preferred learning style then branch out. If you enjoy hearing audio CDs for learning, perhaps you can create a set of podcasts talking about your solutions. In another article, I will delve further into developing your signature system, or step-by-step process to the solution(s). Viability is determined by whether there is potential profit in the niche you’ve chosen. It also references the levels of supply (competition) and demand (remember, who is “actively seeking”). These days, it is much easier to do this type of research using Google, Amazon.com, keyword tools, and more. It is important not to miss this step. Just because you fall in love with a niche, it does not mean you will generate an income you can live off of. Do the research to make an educated, knowledgeable decision about your target and what you would like to offer. 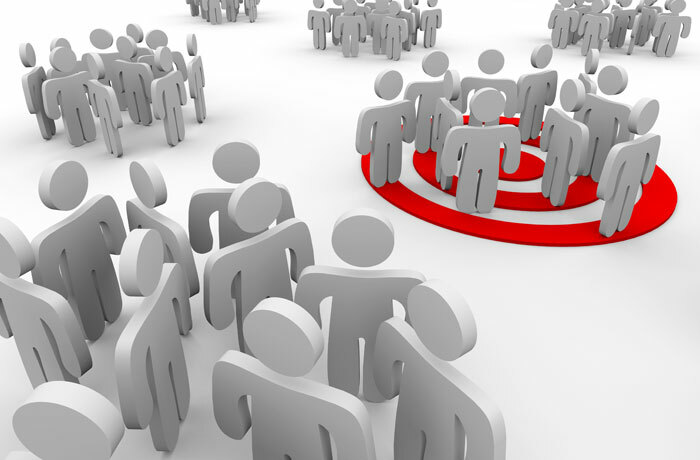 You will never regret taking these 5 steps to finding your perfect niche. Taking these measured steps will distinguish you from many other competitors and position you for greater opportunity and growth. Previous articleWhat’s So Funny? Not this Beauty OMG Moment!! Just a great post. Thanks for sharing such valuable points.